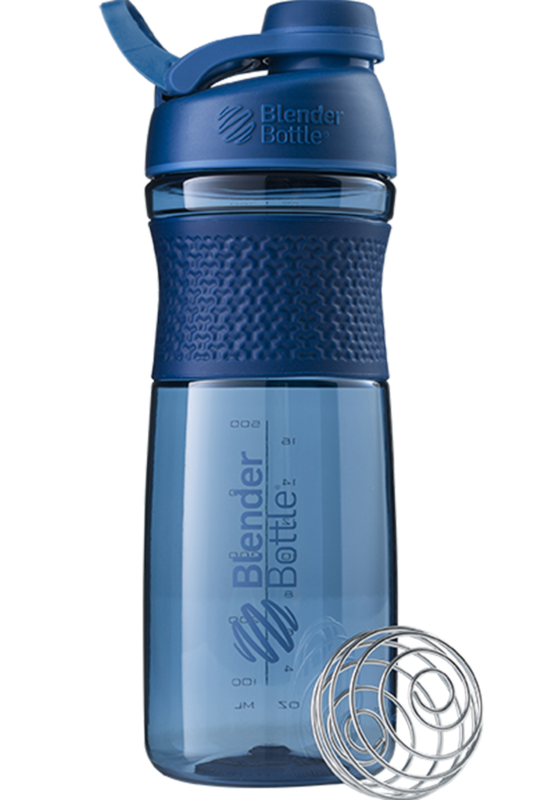 Click the button below to add the BLENDERBOTTLE | SPORTMIXER® TWIST | 590ml to your wish list. 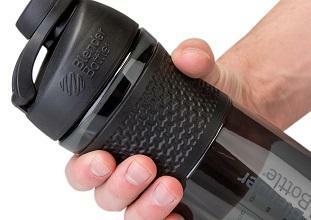 The new BlenderBottle® SportMixer® Twist Grip delivers easy versatility in a sleek, streamlined package. This hybrid bottle is a perfect hydration companion, and a premium mixer for your next protein shake. Features include a secure twist-on lid, a foldaway loop for portability without bulk, and a firm, feel-good textured grip. Convenient when you want it. Tucked away when you don’t. Made of durable Eastman Tritan™ plastic, the SportMixer® lets you enjoy today's smoothie without tasting last week's protein shake. Tighten the screw-on lid, secure the twist cap, and you're ready to roll. Leak proof. Period. 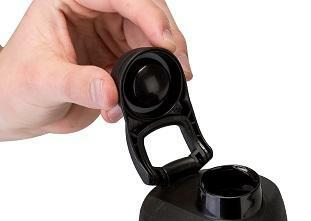 The SportMixer TwistGrip features a secure, screw-on lod that will keep your bottle shut tight, every time. Streamlined and sporty. Convenient and clever. The sweet new foldaway carry loop is all that. 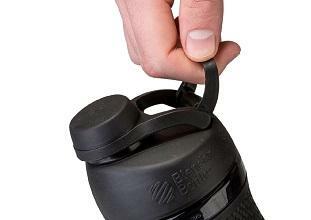 Use it to keep track of keys or clip the SportMixer to your gym bag. Or tuck it away like it doesn’t exist. Grab it. Shake it. Drink from it. Run with it. The only thing you won`t do is drop it. The textured SportGrip offers a firm hold, whether you’re mixing protein or maxing out the miles.